What Causes A Hiatal Hernia? A hernia is caused by a combination of pressure within the abdomen and muscle weakness. Hiatal hernia occurs when weakened muscle tissue allows your stomach to bulge through your diaphragm. Hiatal hernia may be caused by age related changes in your diaphragm, or when there is persistent pressure on the surrounding muscles such as while coughing, vomiting, straining during a bowel movement or while exercising. Some are born with an unusually large hiatus. Who is at risk for hiatal hernia? Hiatal hernia is most common in people who are age 50 or older, especially if they are obese. How is a Hiatal Hernia diagnosed? Several tests can diagnose hiatal hernia, such as Barium X-ray and endoscopy. In a Barium X-ray test, your doctor will have you drink a liquid with barium in it before taking an X-ray. This X-ray provides a clear silhouette of your upper digestive tract. If it is protruding through your diaphragm, you have a hiatal hernia. Another test that could be done is endoscopy. Your doctor will slide a thin tube in your throat and pass it down your esophagus and stomach. Your doctor will then be able to see if your stomach is pushing through your diaphragm, any obstruction will also be visible. How are Hiatal Hernias treated? Most cases of hiatal hernias don’t require treatment. The presence of symptoms usually determines treatment. If you have acid reﬂux and heartburn, you may be treated with medications and, if those don’t work, surgery is the next option. Medications could be used to treat the symptom of acid reﬂ ux. The medications your doctor may prescribe includes over-the-counter antacids to neutralize stomach acid. I personally believe that lifestyle changes are the best remedy for hiatal hernia. Lifestyle changes needs to be made to treat hiatal hernia. Acid reﬂux causes most hiatal hernia symptoms. Changing your diet can reduce your symptoms. It may help to eat smaller meals several times a day instead of three large meals. Other ways to reduce your symptoms includes stopping smoking, raising the head by at least 6 inches and avoiding lying down after eating. When is Hiatal Hernia Surgery necessary? If medications don’t work, you might need surgery on your hiatal hernia. The surgery helps to rebuild weak oesophageal muscles and put your stomach back in place and making your hiatus smaller. To perform surgery, doctors either make a standard incision in the chest or abdomen. I usually do laparoscopic surgery, which shortens recovery time. When should i refer a surgeon about a Hiatal Hernia? If any of these symptoms arise, see a doctor to conﬁrm the diagnosis. All hernias beneﬁt from surgery. The standard treatment is hernia repair surgery. Although most small hiatal hernias cause no signs or symptoms. The larger hiatal hernias can cause, heartburns, vomiting of blood or passing of black stools which may indicate gastrointestinal bleeding. 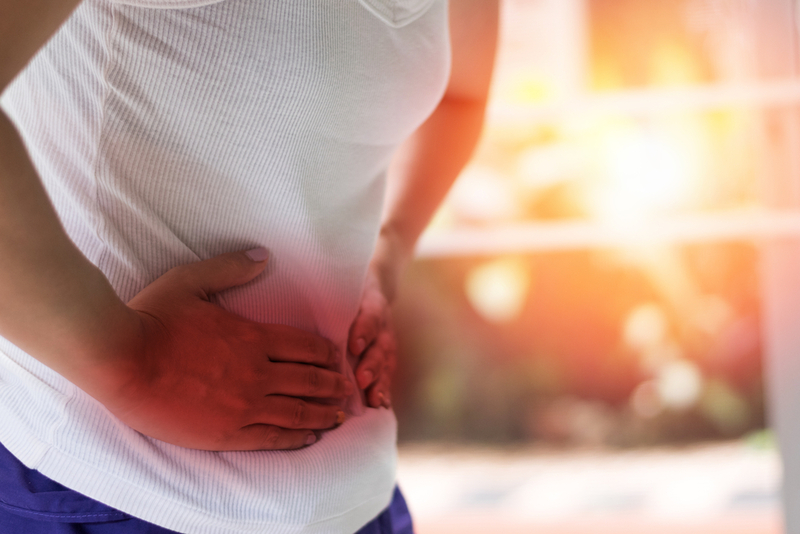 If the hiatal hernia is in danger of becoming constricted or strangulated, you may need surgery to reduce the hernia Hiatal hernia surgery can often be performed as a laparoscopic surgery. During this type of surgery, a surgeon will make a few small incisions in the abdomen. The laparoscope that allows the surgeon to see inside the abdomen and surgical instruments are inserted through these incisions. The surgeon is guided by the laparoscope, which transmits a picture of the internal organs to a monitor. The advantages of laparoscopic surgery include smaller incisions, less risk of infection, less pain and scarring, and a more rapid recovery.